The Taclite Uniform Cap is crafted from Taclite ripstop fabric for lightweight comfort and durability in any environment. Features include traditional six-panel construction, a fully adjustable hook-and-loop rear strap, and buckram-lined front panels for a secure, structured fit. Front panels are blank, providing plenty of room for an emblem or graphic. The Busch Protective AMP-1 TP helmet is the lightest and first composite helmet to achieve VPAM certification, according to Armor Express. Weighing 3.6 pounds, the AMP-1 TP stops ballistic threats as close as .78 inches from the edge and multiple shots on a small surface area, enhancing its protective area by up to 50%. 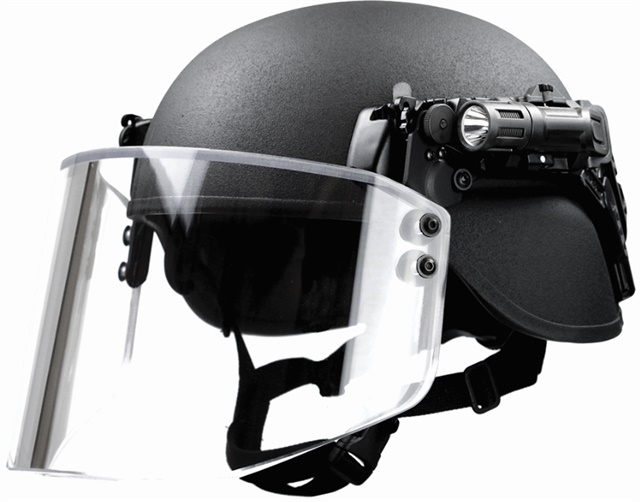 For officers at risk from multiple hits at close range, minimal energy is transferred from the helmet shell to the wearer's head. The AMP-1 TP offers high fragmentation protection. It features a distinctive rail system with speed system technology, advanced protective padding system for impact and shock attenuation, and a wheel dial for uni-sizing flexibility. First Tactical's FlexFit Hat is made of a double ripstop polyester/cotton blend fabric with a Teflon Shield+ stain repellent finish for a professional look that lasts. The hat features patented FlexFit technology that incorporates stretch into the sweatband and throughout the entire crown to provide superb comfort. 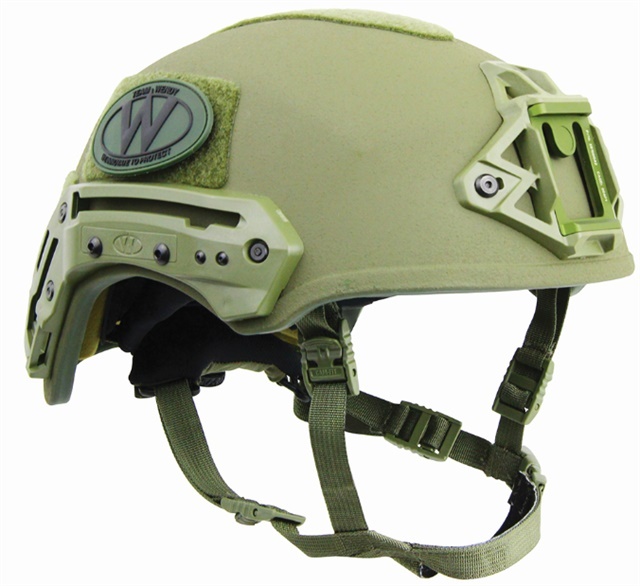 Team Wendy's Exfil Ballistic Helmet features a hybrid composite shell with distinctive geometry for increased strength and optimal fit. A boltless Cam Fit retention quickly adjusts to individual head shapes to provide a comfortable and stable fit. A Zorbium foam liner protects against impact and allows for an overhead communications headband. Customizable comfort is achieved through a set of moveable comfort pads. The Exfil rail 2.0 accessory mounting system is compatible with all Exfil accessories and features T-slots for custom mounting. A lanyard-compatible Wilcox shroud secures any standard NVG mount. 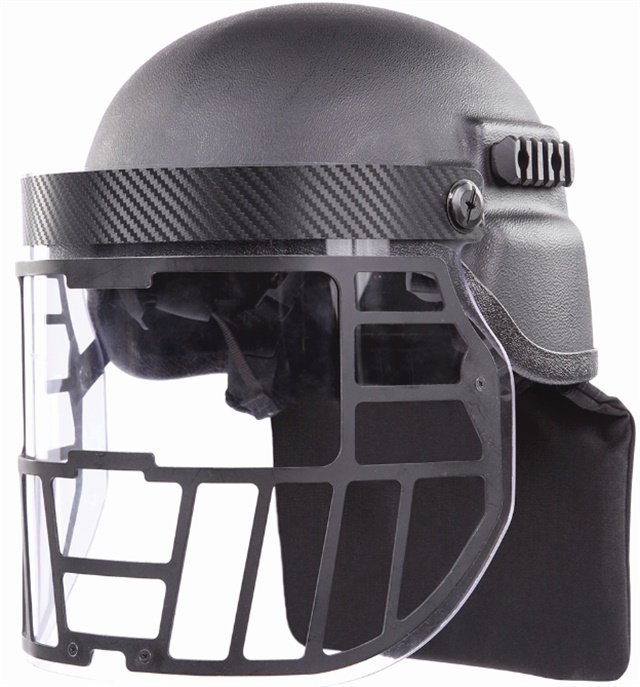 Point Blank Enterprises' Advanced Riot Control Helmet (ARCH) is designed to provide outstanding protection and comfort. It features a clear, ultraviolet-resistant, polycarbonate face shield with a spill-proof rubber seal. The ARCH is built for high-level impact protection with excellent optical properties. It meets the NIJ Standard for Blunt Trauma for Riot Helmets NIJ STD0104.02. Accessories include face shields in standard, grid, or gas mask versions. 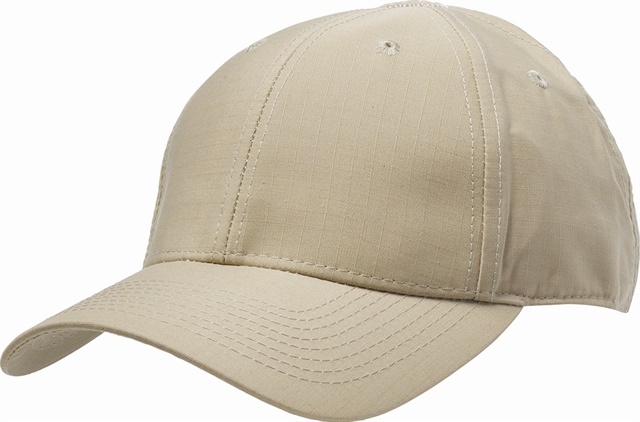 The Tru-Spec 24-7 Series Quick-Dry Operator Cap is a high-performance baseball style cap constructed from a quick drying and moisture-wicking anti-microbial fabric that provides 50+ UV ray protection. A laser-cut mesh back helps keep the wearer cool and comfortable even in the warmest climate. 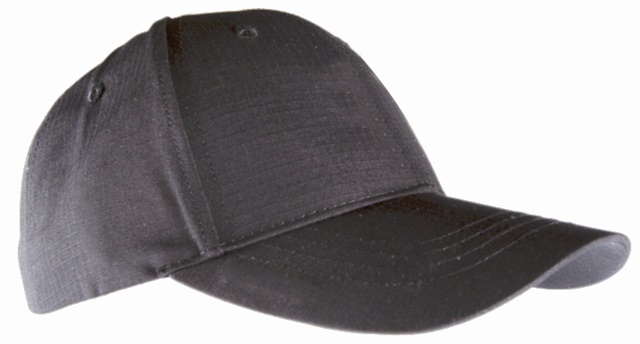 The cap features a classic six-panel baseball cap design, hook-and-loop adjustment strap, and 2.5-inch bill. 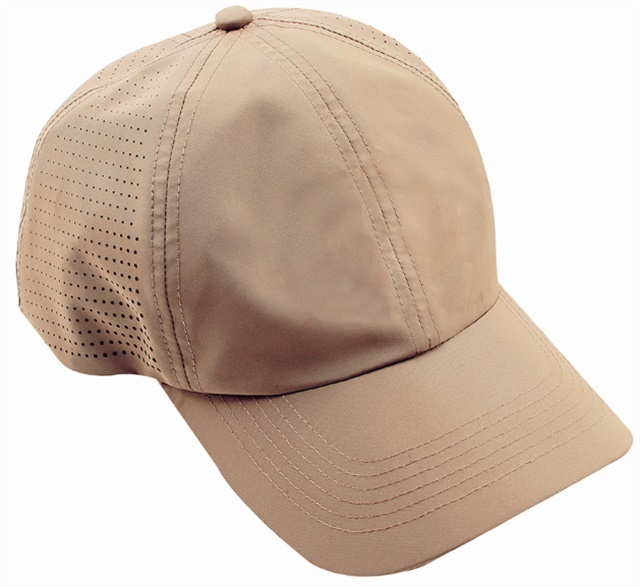 The cap is available in khaki, coyote, navy, and MultiCam.